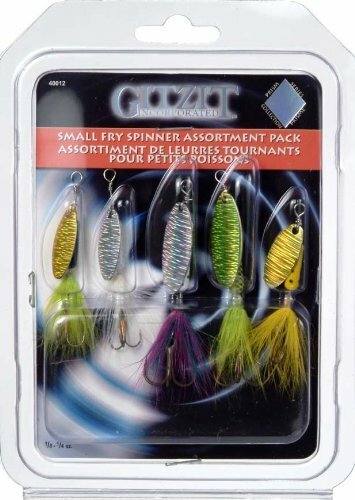 The Small Fry Spinner is highly effective on Trout, Pan fish, Bass & other game fish. Features: High flash, easy revolving blade. Highly visible, ultra detailed body ring. Genuine hand tired hackle. Super sharp premium hook.